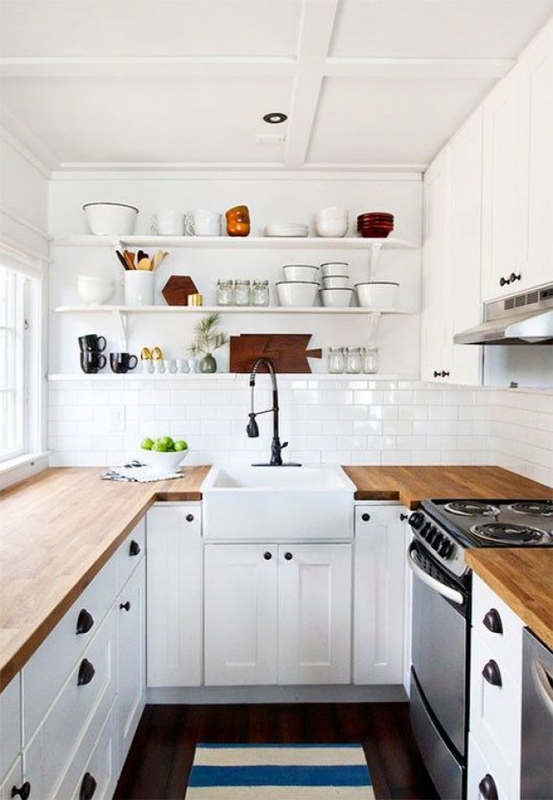 HomepageBlogTiny kitchens that may convince me . . .
I’m not satisfied with my kitchen. It’s frustratingly small, only has room for 2 to comfortably sit in it, and is cut off from the rest of the house. So whenever I’m scanning through websites, I’m irresistibly drawn to kitchen-themed articles. Here’s some excerpts I really liked from Housublime.com’s article this week. 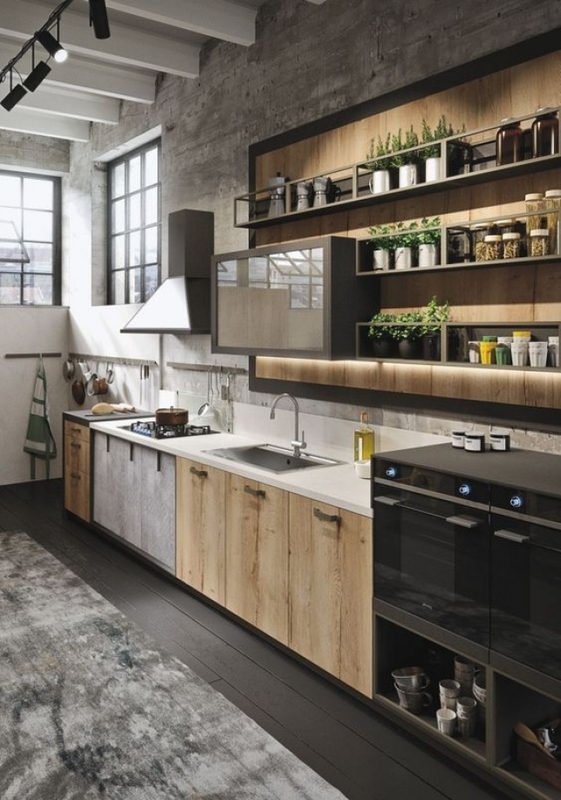 I love how this tiny kitchen incorporates essential luxuries like an oversized farmhouse sink, subway-tile backsplash, warm wood counters, sleek stainless-steel appliances, and open shelves. Small doesn’t need to skimp on style or function. And it looks like it opens to greater space, connected to the living area. In a small space, every inch counts. 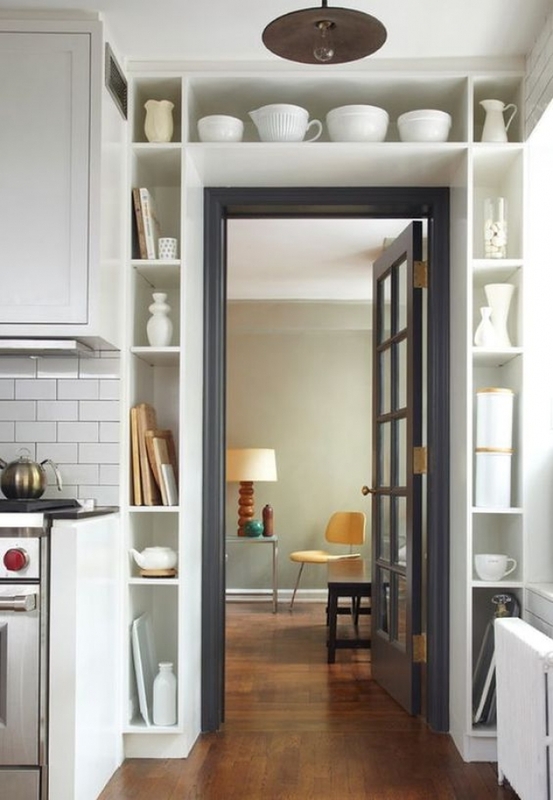 LOVE the style and functionality of these door-surround shelves. Love the contrast paint on the door and its frame, too. 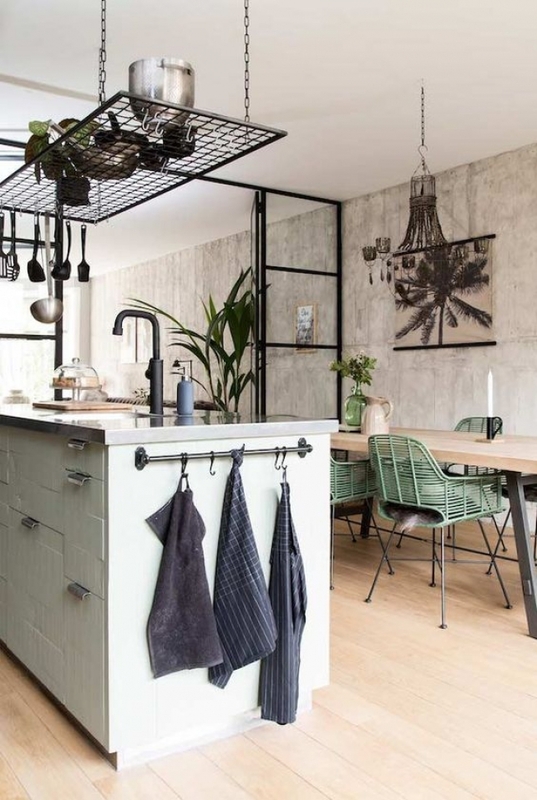 Ok, not-so-small, but loved the details on this one, which can be incorporated into a small space: wood floors, metal-framed windows/room divider, clean, modern lines, simple black-and-white palette. This one is actually my favorite. I’d reno my house to incorporate it. Sorry, I just had to show you this one. While it’s an awesome kitchen, do you think it really belongs in an article about “Tiny kitchens? !” Elements can be included, but seriously – tiny? I think not. All the above photos are courtesy of www.Housublime.com, a great magazine-style site loaded with inspiration. You should check it out!